Romania is the homeland of some of the most beautiful sceneries in the world. 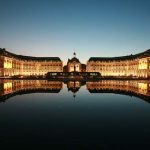 It is a country embroidered by breath-taking landscapes, fantastic imagery and well-preserved castles. 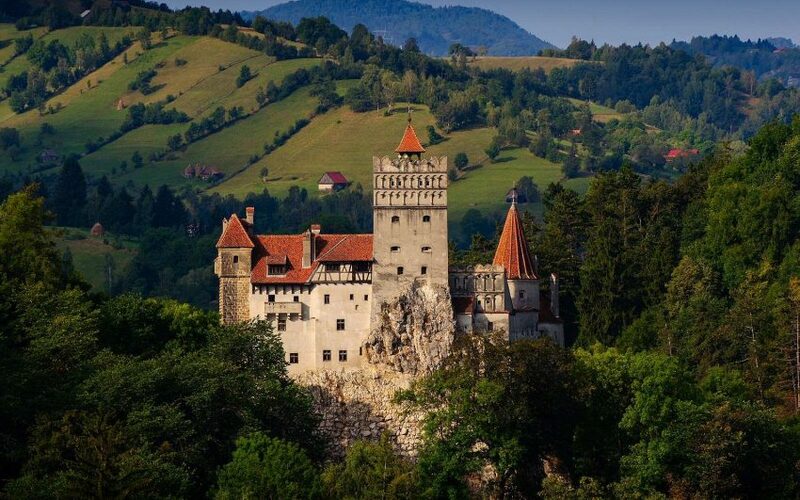 Known mainly as the realm of vampires in the mysterious region of Transylvania, Romania is crammed with traditions, culture, history and potential. 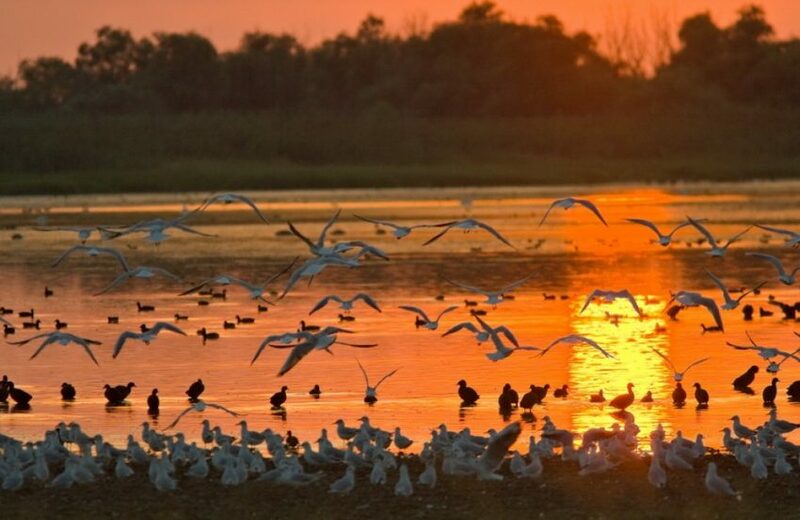 The Danube Delta is one of the largest and best-preserved deltas in Europe, being listed as a UNESCO World Heritage Site. 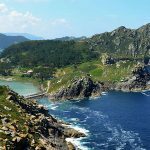 It exhibits around 23 ecosystems that are home to a wide variety of plants and animals. The views are absolutely amazing and it helps you drift apart from everyday problems and indulge more in the natural wonders of our world. 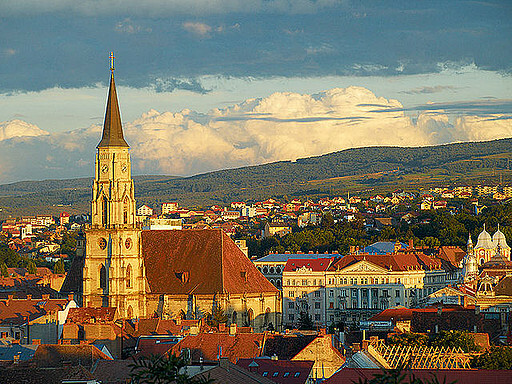 Cluj-Napoca is the second-largest city in Romania, after Bucharest. 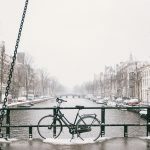 It is a youthful and modern city located in the historical region of Transylvania, being also home to the country’s largest student population. 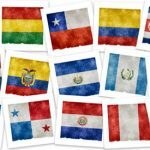 It is a major cultural center in my country. There is always something to do and it is almost impossible to get bored. During the summer, it hosts some of the best music festivals in Europe, such as ‘Jazz in the Park’, ‘Electric Castle’ and ‘Untold’. Each year more and more people visit Cluj, while more and more youngsters pick Cluj as the top city to study in. 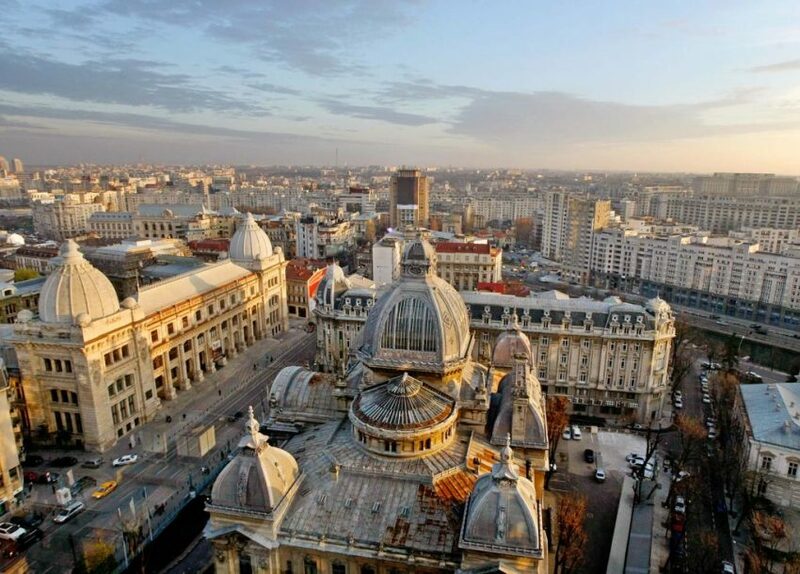 Bucharest is the capital of the country and it’s the largest city as well. It bursts with vivacity, good vibes and insane architecture. People usually visit the Palace of the Parliament, which is the second largest building on the planet after the Pentagon and one of the most impressive architectural creations in Europe. 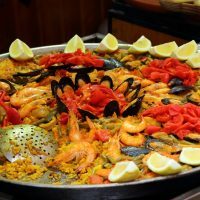 The old town preserves some of the oldest monuments in the capital, as well as lively streets packed with many restaurants and bars. 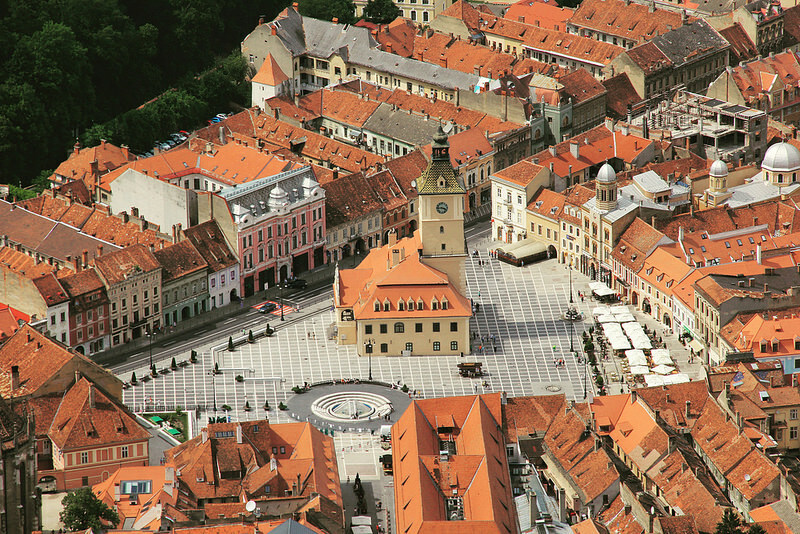 Located in the center of the country, Brașov flaunts everything from dynamic modern city life to old world charm. Surrounded by the Carpathian Mountains, Brașov’s top sight is the Black Church, a Gothic cathedral named so after smoke from a 17th century fire blackened the stones. The city is located in Transylvania, an area that is associated with vampires, especially Dracula. 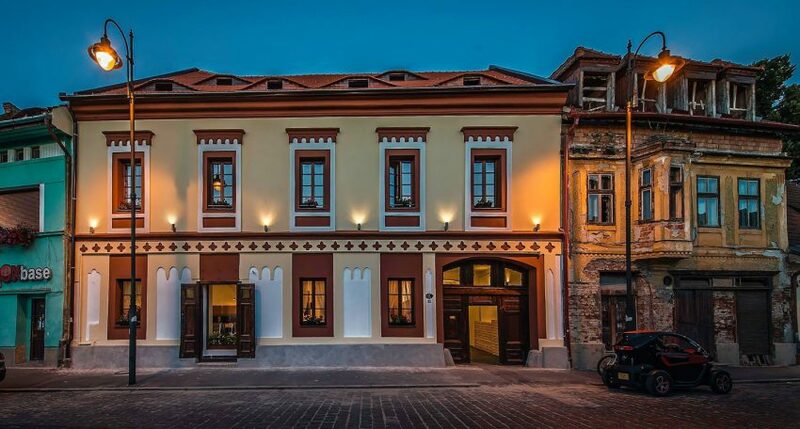 In 2007, Sibiu was named the European Capital of Culture, and it is indeed the best place for those looking for a dose of Romanian history and culture. The city also has three theaters, a philharmonic orchestra, and hosts an annual festival of performing arts. Sibiu is filled with galleries, beautiful churches and green parks. This castle is the perfect example of Neo-Renaissance architecture in Romania. 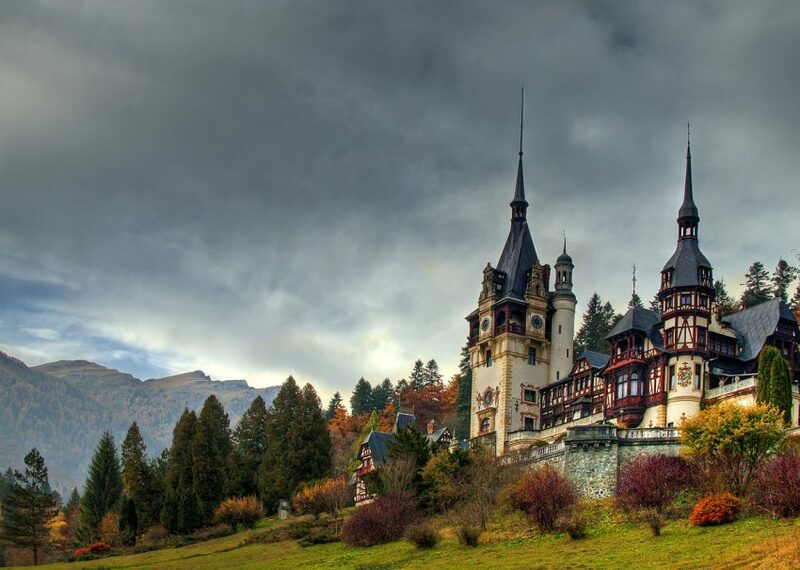 Decorated with ornate stonework, sculpted wood, and stained-glass windows, the Peleș castle is both astonishing and slightly intimidating from its spot against the panoramic views of the Carpathian Mountains. Today, the magnificent structure functions as a museum, exhibiting a collection of armours, weaponry and a bit of an insight into the lives of the people who lived there many years before. The sophisticated Bran Castle dates back to 1377 and it is one of Romania’s top destinations. This is mainly because of its associations with a certain vampire – the medieval hilltop castle has been advertised as Bram Stoker’s inspiration for Dracula’s castle. This is the reason why so many adventurous and thrill-seeking tourists choose to visit Romania each year. Unfortunately, the claim to fame may be misleading because several other castles in the country have linked themselves to Stoker’s famous vampire. Cimitirul Vesel, roughly translated as ‘The Happy Cemetery’ is located in the small village of Săpânța in Maramureș. 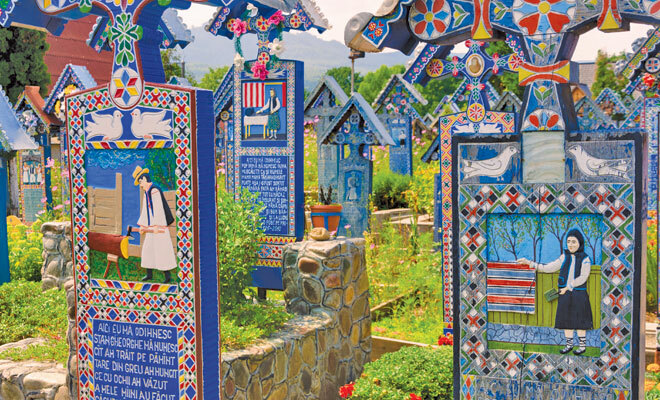 What makes this cemetery particularly interesting is the fact that each tombstone is colourfully decorated with images and a short poem about that person’s life. Paradoxically, the cemetery is full of life and laughter. People who visit it get the chance to learn something about the individuals buried there through a funny poem or a short story, making the uncomfortable situation of being in a cemetery much easier for everyone. 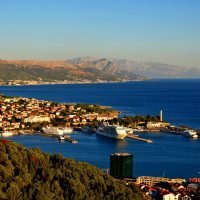 Almost all of the cities located near the Black Sea are worth visiting. 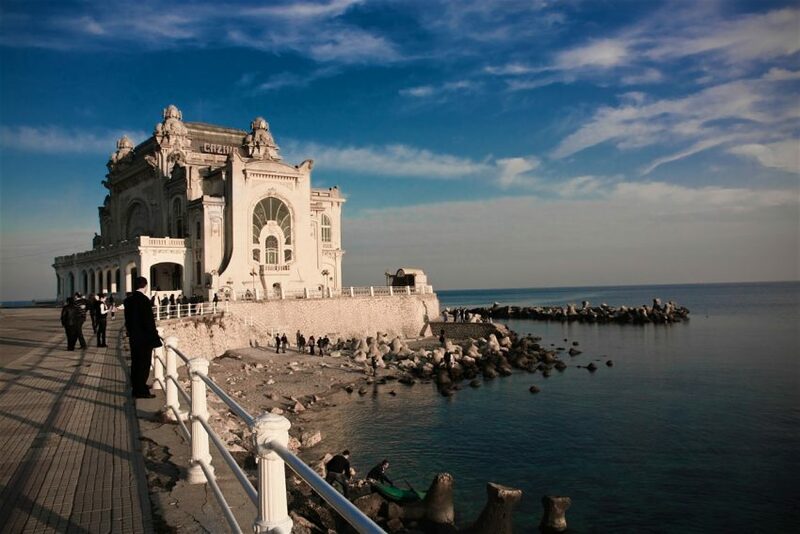 The main ones are Constanța, Mamaia, Vama Veche or Costinești. 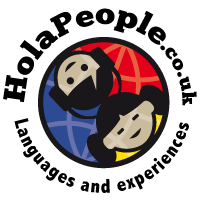 They have amazing nightlife, with live concerts and events happening all the time. 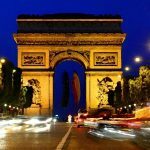 During the summer, most places are open all night. However, Vama Veche or Costinești are mainly youthful resorts, being generally frequented by students and teenagers. 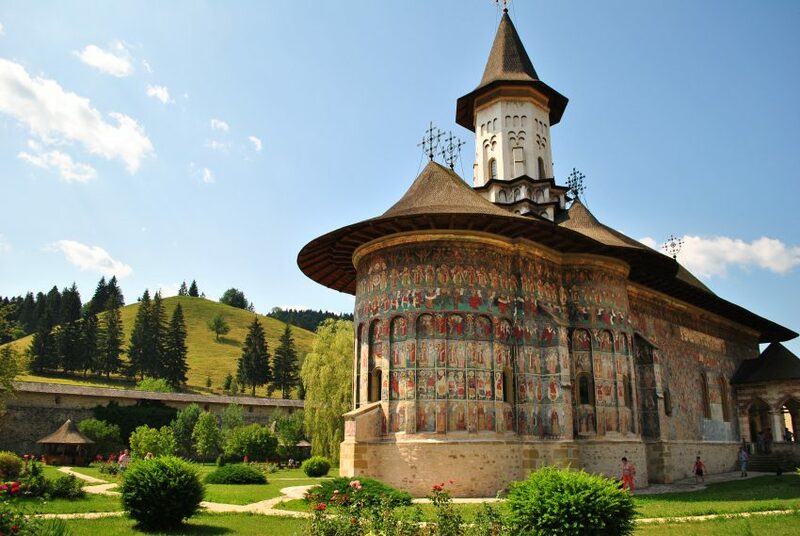 Among the most picturesque attractions in Romania are the Painted Monasteries of Bucovina in the north-eastern part of the country. The exterior walls were painted in colourful frescoes in the 15th and 16th centuries showing masterpieces of saints, Jesus, angels and demons or heaven and hell. The best-preserved are the monasteries in Humor, Moldovița, Probota, Suceava, Sucevița, and Voroneț. 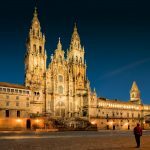 Nowadays, the churches are listed as UNESCO World Heritage Sites.